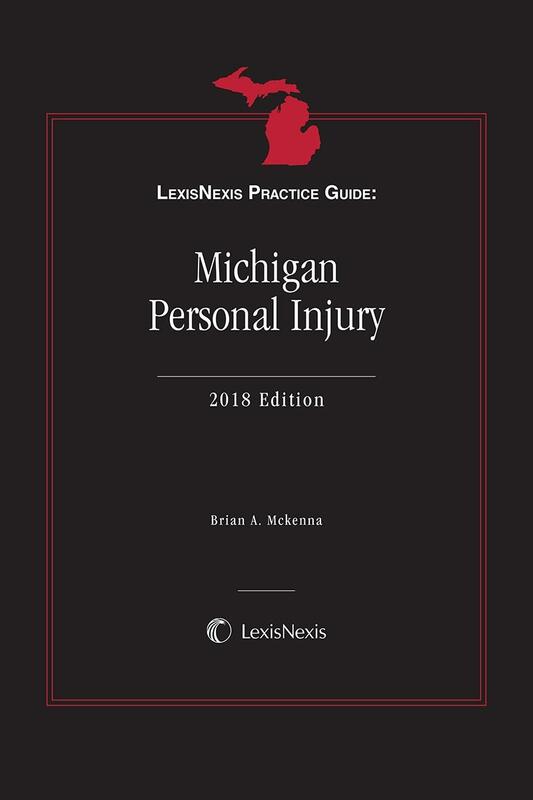 The LexisNexis Practice Guide: Michigan Personal Injury is the only book Michigan personal injury lawyers need to litigate this complex area of law. 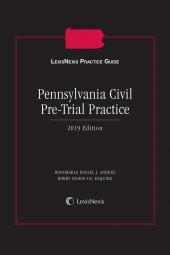 The book distills the experience of a seasoned tort litigator to demystify the personal injury law litigation process and specifically addresses the day-to-day practice issues and concerns of Michigan tort litigators. 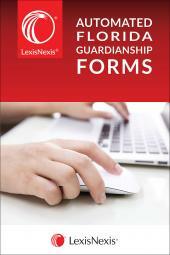 The LexisNexis Practice Guide: Michigan Personal Injury integrates how-to practice guidance, task-oriented checklists, downloadable forms and references to sources that provide in-depth explanations of subjects to make this complex area understandable to litigators. 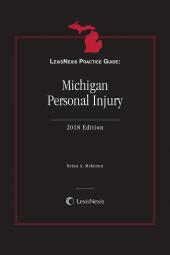 This concise treatise explains the ins and outs of Michigan personal injury law from both a procedural and substantive law aspect, with a step-by-step approach and helpful practice tips and strategies. 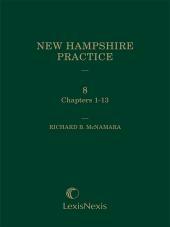 It distills the experience of a seasoned tort litigator to demystify the personal injury law litigation process. It offers targeted practical guidance for the Michigan tort litigator to master the complexities of the Michigan tort system, court rules, and case law that govern this important evolving area. Brian A. McKenna joined Sachs Waldman, P.C. in 1993 and became a shareholder in 2000. He is a member of the firm's Board of Directors. Brian's practice is devoted to representing injury victims and claimants who are being denied insurance benefits to which they are entitled. Brian has been a member of the Michigan Trial Lawyers Association since 1992, and since 1997, has served on its Executive Board. He has been a member of the Michigan State Bar Negligence Law Section since 1993, and is currently serving as one of its Council Members. He has also been a member of the Association of Trial Lawyers of America since 1992. Brian is a graduate of Ferris State University (BS, 1989, High Distinction) and the Wayne State University Law School (J.D. 1993). He is a member of the State Bar of Michigan and Illinois and is admitted to practice before the United States Court of Appeals for the Sixth Circuit and the United States District Courts for the Eastern and Western Districts of Michigan.